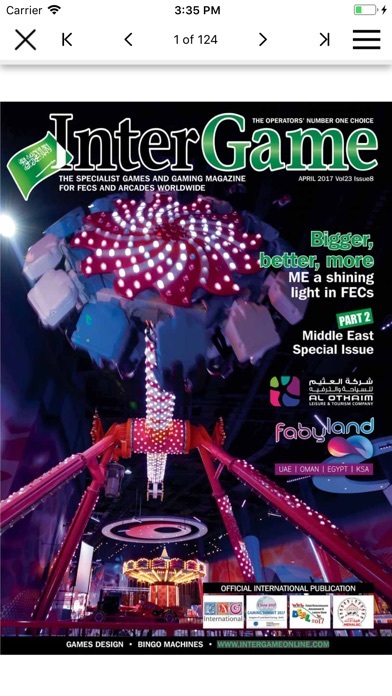 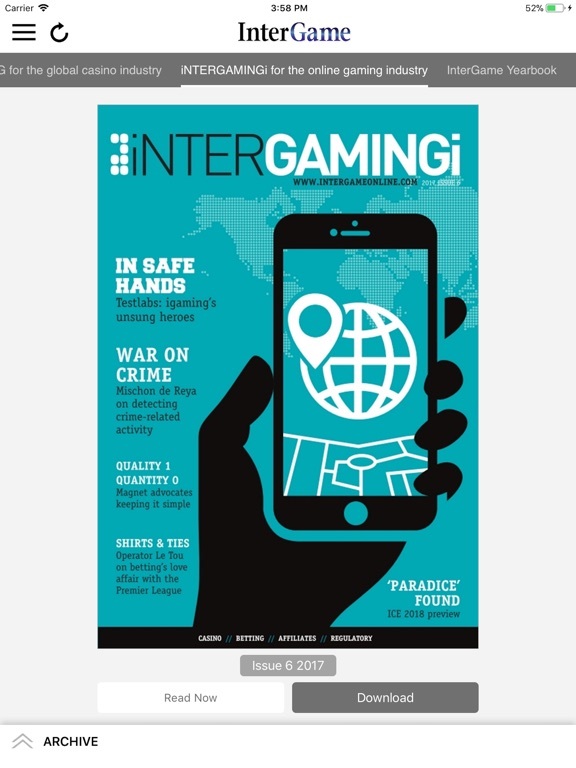 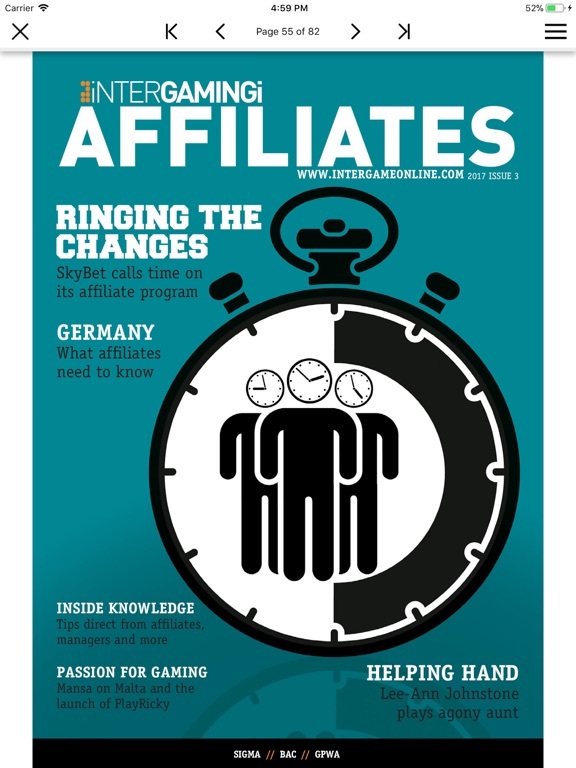 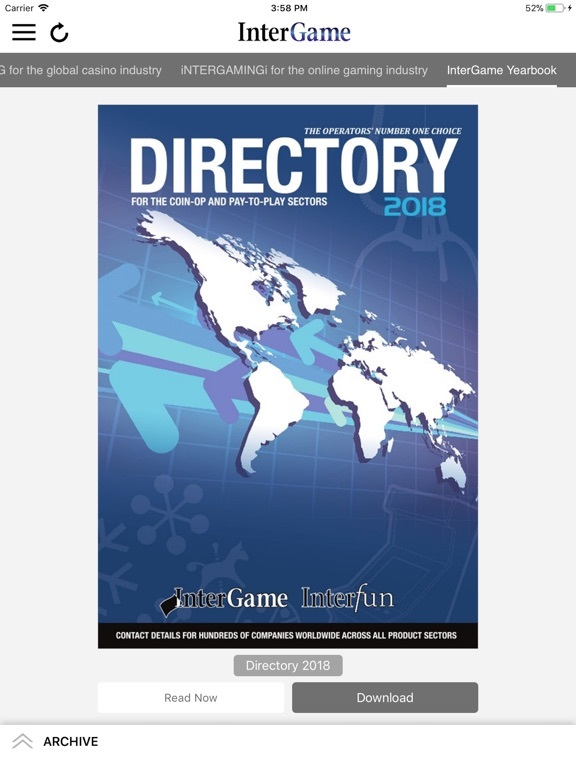 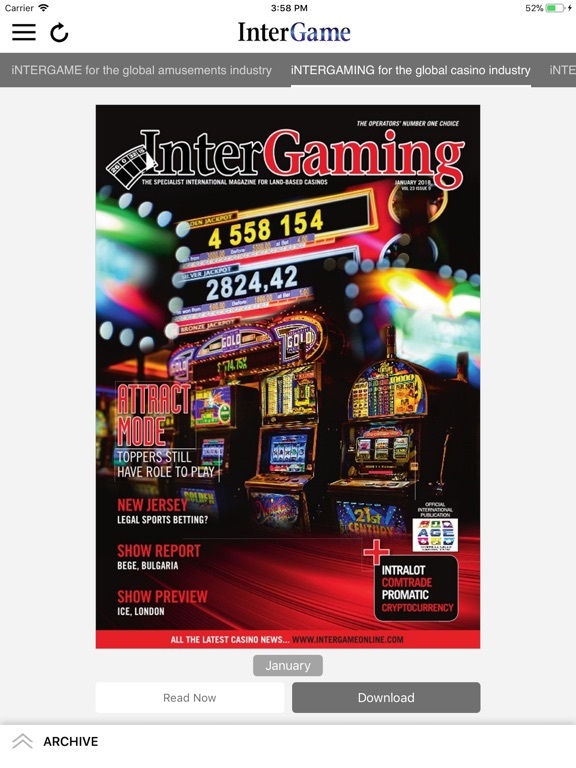 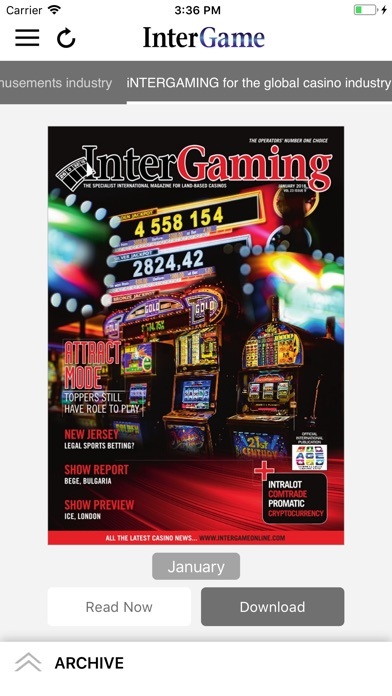 The free InterGame app brings you the very best news and analysis of the international land-based casino, igaming and coin-operated games industries. 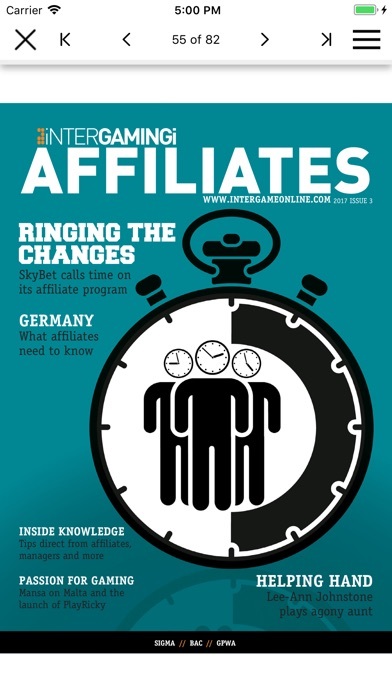 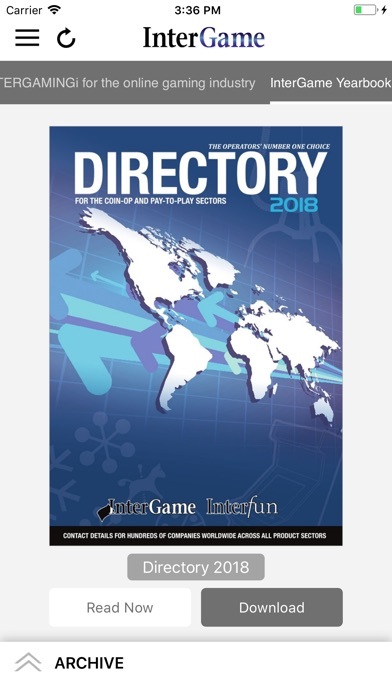 Read our magazines for all the latest product and operator news, indepth regional market reports, executive interviews and multi-sector analysis. 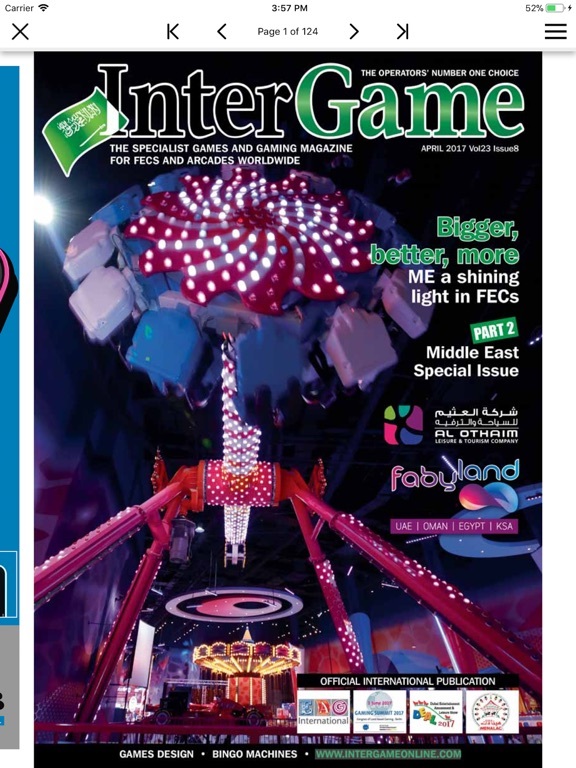 Suitable for readers over 18 years of age. 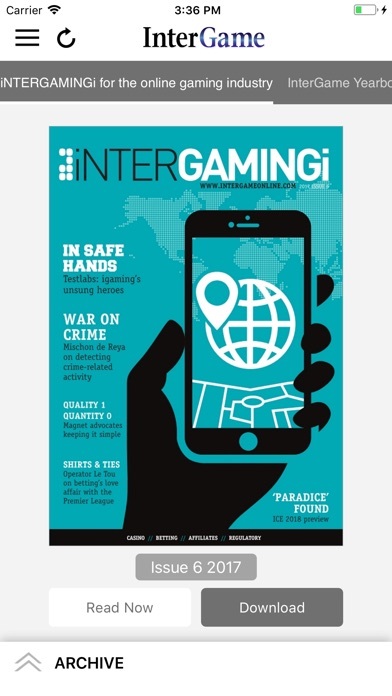 Contains gambling related material.